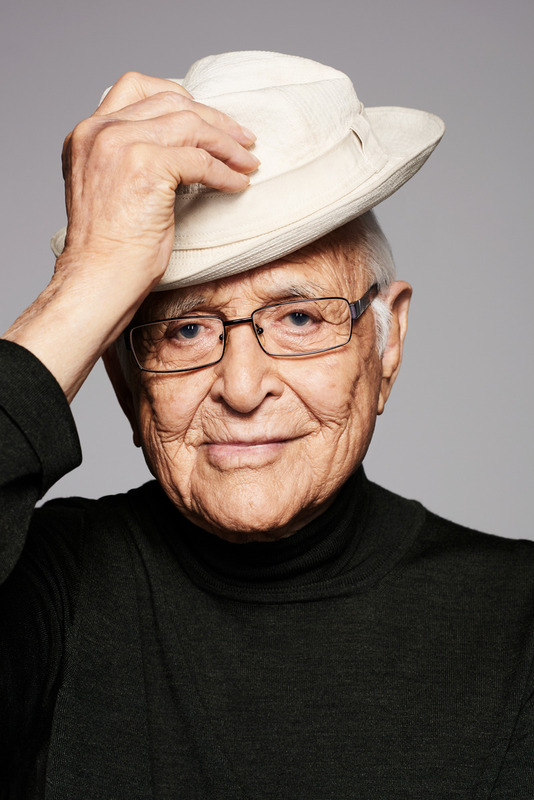 Please save the date to join us as we present the second Leonard I. Beerman Award for Social Justice in Action to Norman Lear. We are pleased to honor Norman for his remarkable political and social activism, reflected in his groundbreaking achievements in television, film and philanthropy. The Leonard I. Beerman Award for Social Justice in Action is presented to a person whose words and actions reflect Leonard’s courage and commitment to social justice. The inaugural award was presented to John R. Lewis in 2017. Publication Party for "The Eternal Dissident"
All quotations from the writing of Rabbi Leonard I. Beerman are subject to copyright laws.